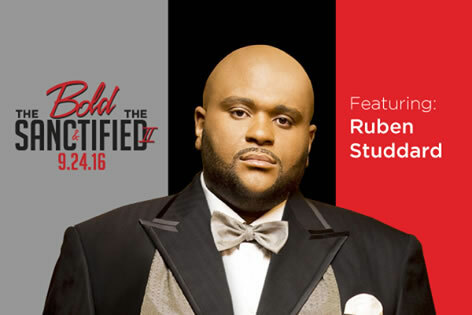 BAP OFFICIAL E-BLAST - The Bold The Sanctified II, Saturday, September 24, 2016 from 8pm - 10pm at the Byham Theatre! 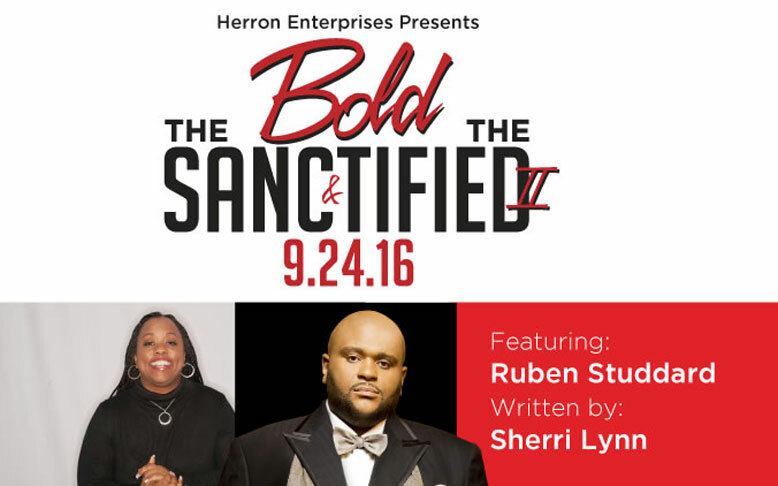 The Bold The Sanctified II, Saturday, September 24, 2016 from 8pm - 10pm at the Byham Theatre! 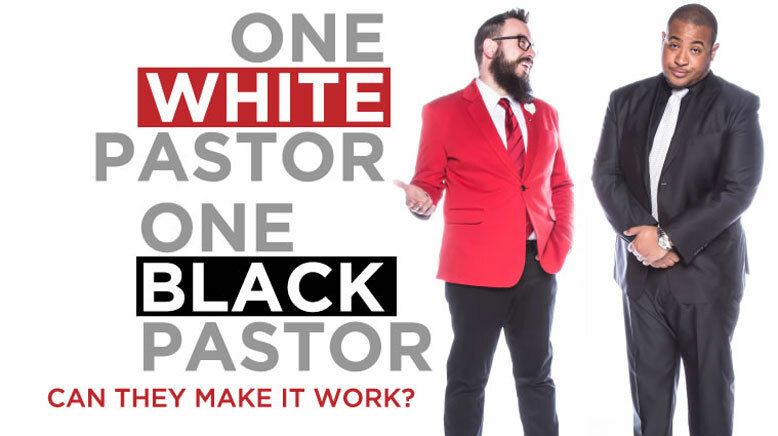 American Idol™ winner Ruben Studdard headlines this musical comedy, which chronicles the struggles a black Pastor and white Pastor face when they combine their congregations for financial reasons. Racial conflict and tension ensue from the very beginning. From the choir to the pulpit to even the ushers – EVERYTHING is hilariously affected by the union. "Can They Make It Work?"